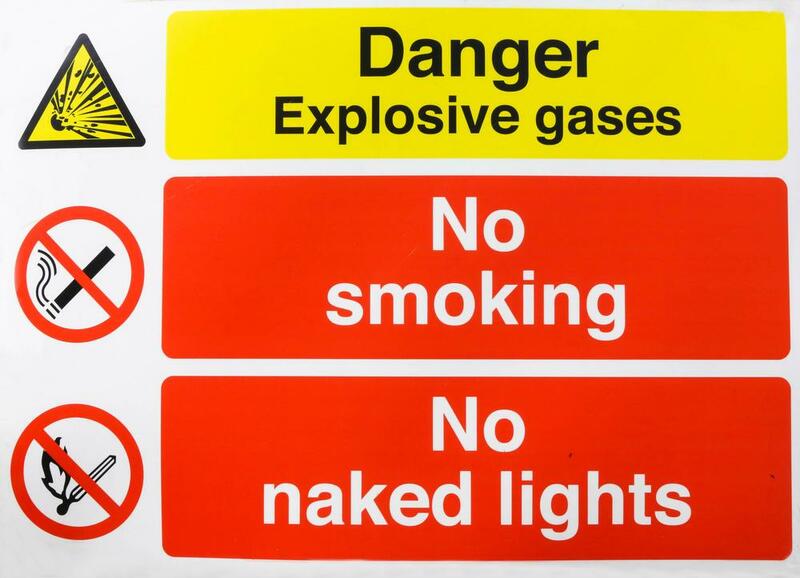 First, do not perform hot work in areas where combustible or flammable materials or vapors are present. Furthermore, ensure that proper fire-extinguishing equipment is readily available. Use protection guards to protect against sparks, heat and slag, along with assigning five fire watchers. To learn how IndustrySafe safety management software can help you and your company improve workplace safety, visit our website or contact us today for more information.